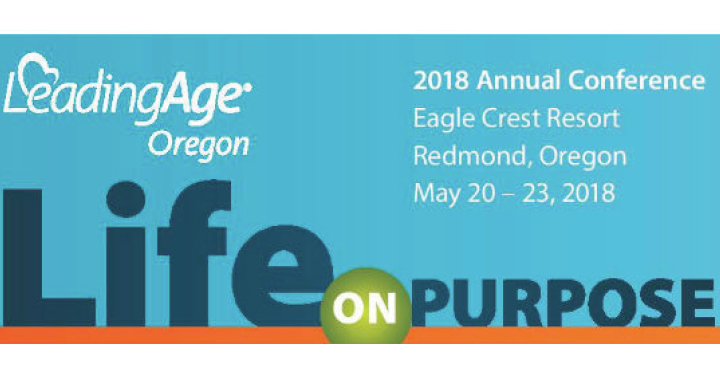 May 20-23, Pathway Health’s Laura Chambers is headed to Redmond, Oregon for the 2018 LeadingAge Oregon Annual Conference! This conference aims to re-write the rules of aging and highlight how to assist older adults live a life on purpose through increased engagement, making a difference and becoming who we are meant to be. On May 22 from 3:00 p.m. – 4:15 p.m., Laura Chambers will present, “Infection Preventionist – Key Role in Successful Outcomes.” Attend her presentation and gain insight on the matter.